best casino slot games Slots are extremely popular games in online casinos today! Boulder Limos Service set out to achieve this by offering our clientele the most luxurious, reliable and safe rides around Boulder and surrounding areas. Our business is our livelihood but it is also so much more. Boulder Limos Service was started to fill in a void in the current market and to make a business that the people of Boulder and surrounding areas can place their trust in. Over the years we have never lost our commitment to our clients and that is what has allowed us to succeed in a very competitive industry. 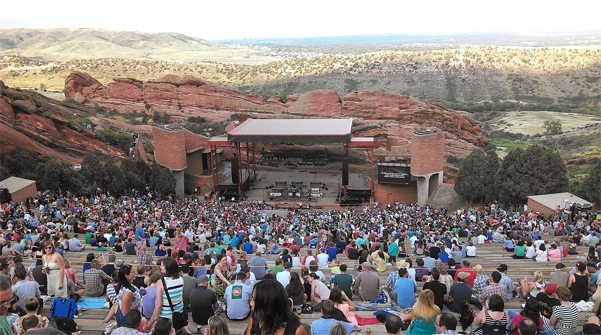 Boulder Limos Service is your premier Limousine and Car Service in Boulder Colorado for Limos and Town Car from DIA to Boulder, Boulder transportation to denver airport and Boulder Town Car Services. Our business has grown over the years due to our superior attention to detail and commitment to customer satisfaction. 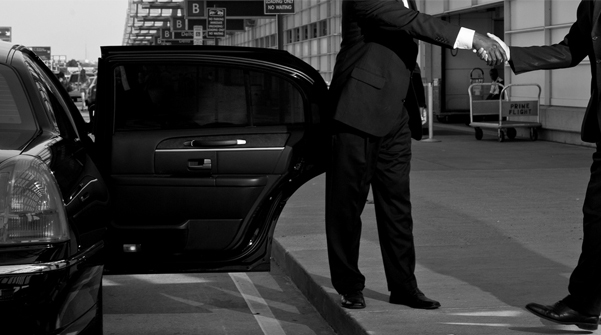 As a name synonymous with luxury and quality, Boulder Limos Service works hard to ensure that every individual who contracts us receives the best possible experience. We aim to give you the best stress free, reliable service so you can drive in style and soak in every minute of your special time. Please call (720) 382-0481 or fill out the quickreservation form. 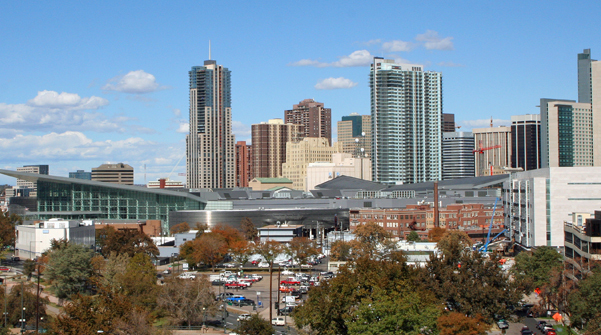 Boulder Limos Service Provides you with the timeliest pick up for your Denver International Airport Transportation needs. 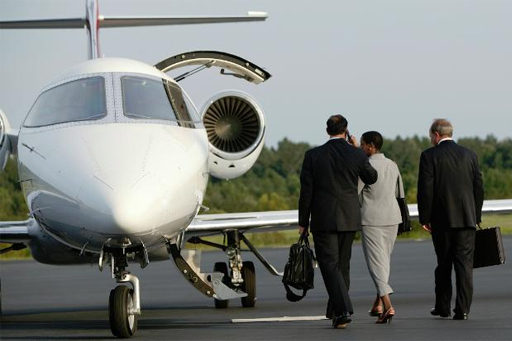 We will be right on time to pick you up so, that you can avoid all the airport hassles by arriving there in time. 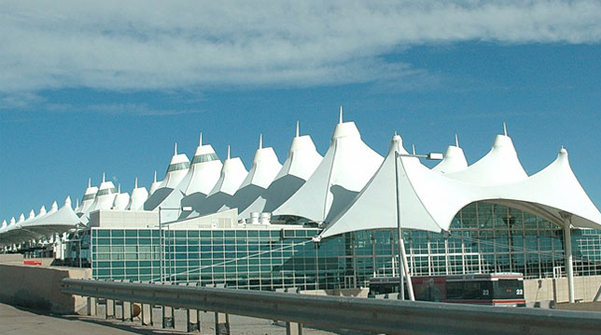 If you are arriving at Denver International Airport Boulder Limos Service will be there in your given terminal to pick you and drop you off in your respective destination. 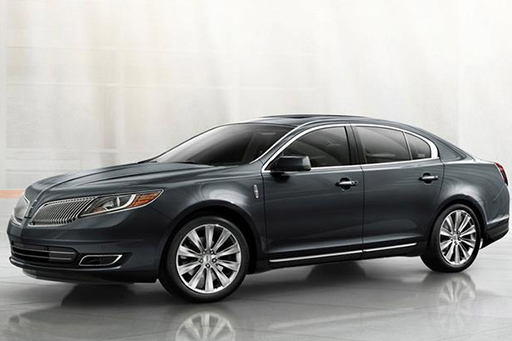 Boulder Limos Service caters to all your transportation needs. 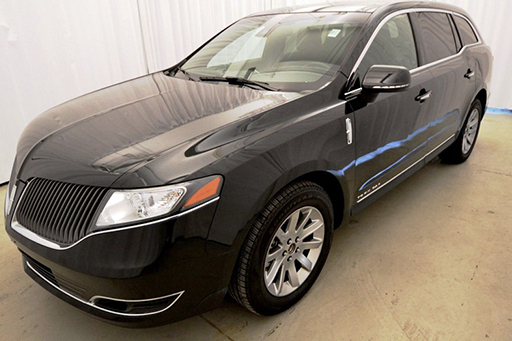 Boulder Limos Service provides you with elegant Limousine for your any special events. Remember us for state of the art transportation services for your Wedding Transportation Services, Graduation Transportation Services, and other special occasions to make it memorable. Simply make a reservation to enjoy our services while you focus on your events. Boulder Limos service with its experience will make sure that you avoid all the traffic to drop you off at your destination. 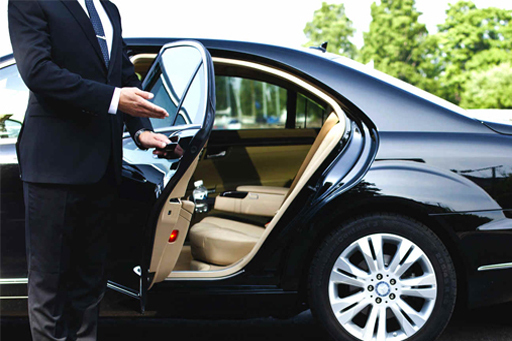 Boulder limos Service provides you with affordable rates to get around town to help you get around for your corporate meetings, your wine tours, or may it just be a night out in the town with your friends. For our wonderful and affordable services give us a call at 720 382 0481.